Promoting the event was a key aspect of success to ensure that maximum capacity and awareness was achieved. 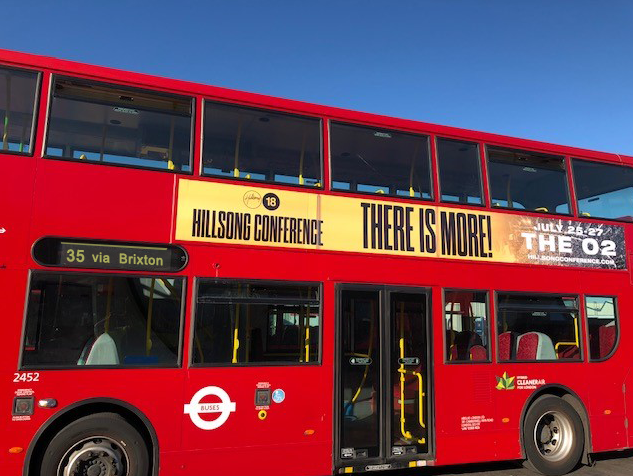 To achieve awareness and encourage event ticket sales, TMH devised a strategic outdoor marketing campaign to target specific areas across London. Artwork was modern, eye catching, intriguing and intentionally vague to pique interest and drive people to their website where event tickets could be purchased. 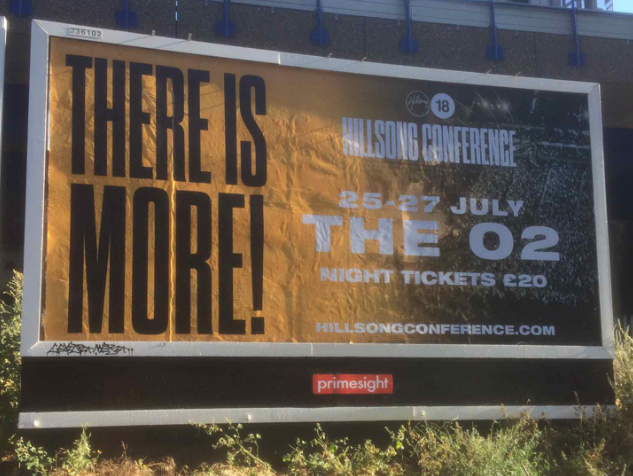 By using outdoor media to support other elements of their marketing plan, Hillsong were able to reinforce their other targeted marketing. By reaching out to specific local areas this will reach new audiences who may have been otherwise missed by focusing on traditional Christian media.